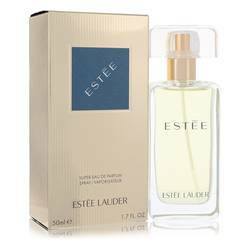 Aliage Perfume by Estee Lauder, Aliage is a sport fragrance spray for women created by Estee Lauder . This fragrance has been a longtime favorite, originally launching in 1972 and still going strong. This woody floral fragrance has a touch of citrus with top notes of peach, citruses, and green notes. The middle notes are jasmine, caraway, pine tree and brazilion rosewood. Base notes consist of musk, myrrh, veviter and oakmoss. 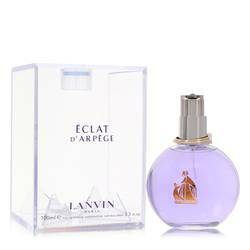 This is a long-lasting scent with moderate sillage, so it would be a Read More Read More great choice if you want a fragrance that will last all day without having to reapply. 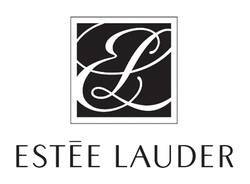 Estee Lauder is a cosmetic company that was originally founded in 1946 by Mr. and Mrs. Lauder. It began as a skin care company but released its first fragrance in 1953. Its portfolio now carries over 25 companies. While Mrs. Lauder passed away in 2004, her children and grandchildren still run the company and continue to release new fragrances. All products are original, authentic name brands. We do not sell knockoffs or imitations.